Minnesota Rising: You're Invited | River City Revue: "No Blues for Adelabu"
You're Invited | River City Revue: "No Blues for Adelabu"
The River City Revue has kicked off and Works Progress, along with Mississippi River Fund and National Park Service, invites you on board! Two events remain in the 2015 series, including an evening with Amoke Kubat featuring stories and traditions of African and African American river life. Read on to snag your ticket to travel along! 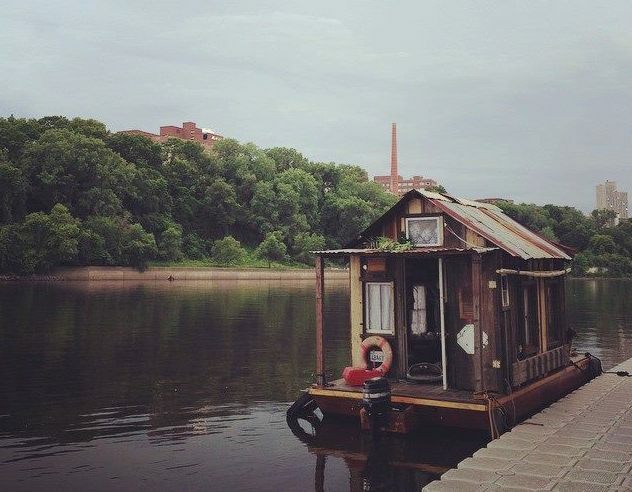 For the past four years Works Progress has partnered with the Mississippi River Fund and National Park Service to create social events on and around the Mississippi River that feature artists, scientists, historians, and other river advocates. Each River City Revue animates a different theme, presenting eclectic perspectives that focus attention on the river we share. 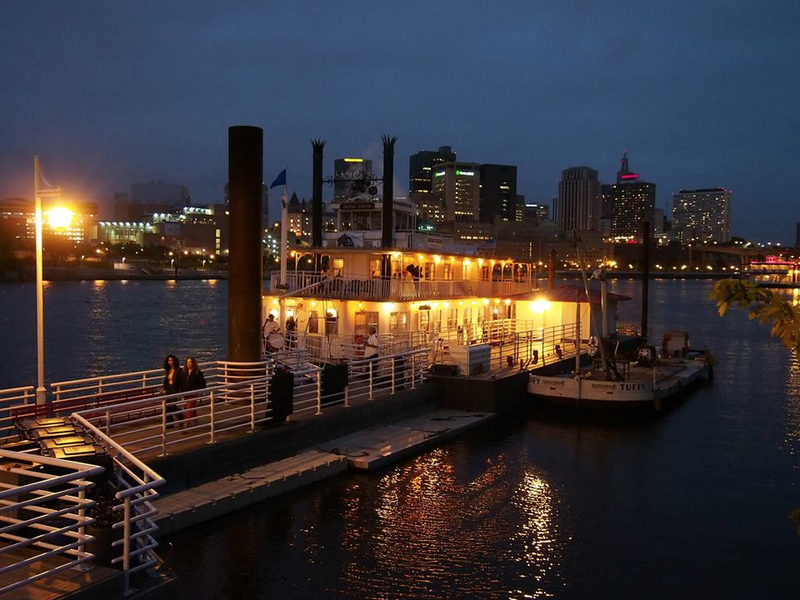 Artist Amoke Kubat curates a River City Revue event aboard the Padelford Riverboat, introducing stories and traditions of African and African American river life. Get tickets here, they are sure to sell out in advance! Copyright © 2015 Works Progress Studio, All rights reserved.